Here we are again, at Christmas Eve! Years sure fly past these days, huh? I’ll have more to say about the past year soon enough, but for now I’m just gonna fatten up with Christmas treats. I suggest you do the same! 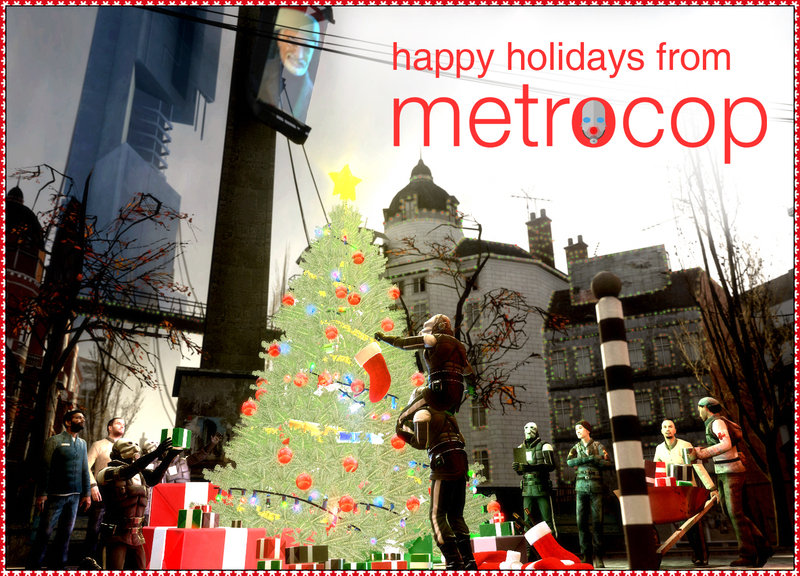 Once again happy holidays, thanks for reading and hope to see you again soon! Previous Meet Lena Oxton a.k.a. Tracer in TraceCast!